Do they have power over Christians? How do demons gain entrance into people's lives? How can a person be delivered from the powers of darkness? This book answers these tough questions and more purely from a biblical view point. With his own personal experience as deliverance and healing minister, Rev. 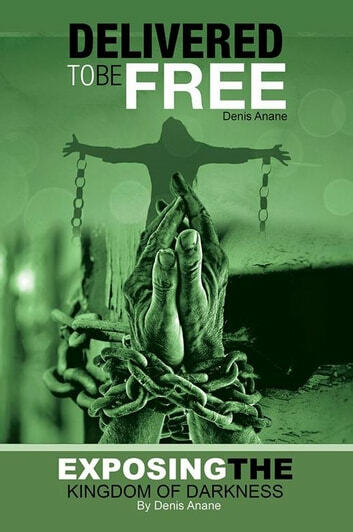 Anane teaches practical ways of receiving and maintaining deliverance in a person's life. This book is also enriched with scriptures and powerful prayer points to help you combat the enemy and take what is rightfully yours. It is about time you know your enemies, the way they work and how to overcome them so that you can walk in total freedom. Remember, God has set you higher and no authority can set you lower. Am I a Real Christian? Deceived.